Location of initial medical training: University of Sydney (University Medal for First place on Honours list). 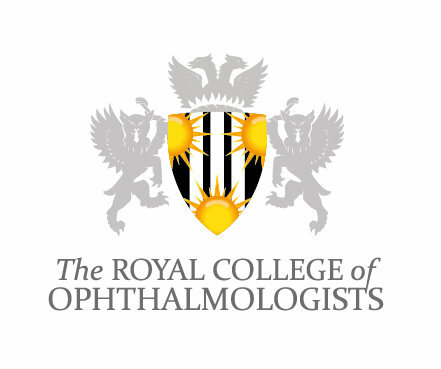 As a clinical academic, Ms Saw is involved in ground-breaking, world-leading clinical and laboratory research in conjunctival inflammation and scarring, ocular cicatricial pemphigoid and dry eye. Based on findings Ms Saw discovered during her PhD, an exciting potential new treatment has been found, and a clinical trial in ocular cicatricial pemphigoid, and in ocular allergy affecting children and adults, is planned. Ms Saw is also involved in research in corneal transplant surgery and cataract surgery, optimising outcomes of laser refractive surgery and femtosecond cataract surgery. Amongst her other interests, Ms Saw has carried out ophthalmic aid work and teaching in Myanmar.